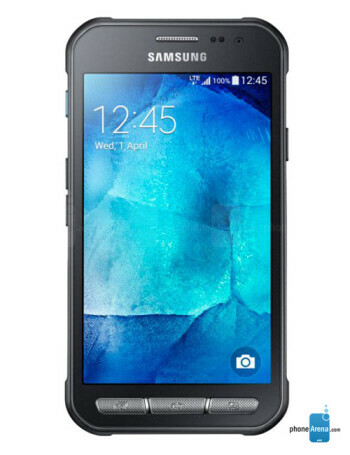 The Samsung Galaxy Xcover 3 is a relatively compact device suited for use in extreme conditions. 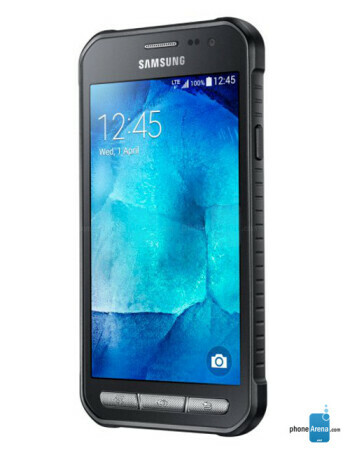 Like its predecessor, the Galaxy Xcover 3 is IP67-rated, signifying its dust tight structure and its ability to withstand ingress of water for up to 30 minutes at up to 1 meter deep. Unlike the Xcover 2, however, the Xcover 3 is also MIL-STD 810G-certified, meaning that it should be capable of withstanding very high or very low temperatures, and survive drops with ease. 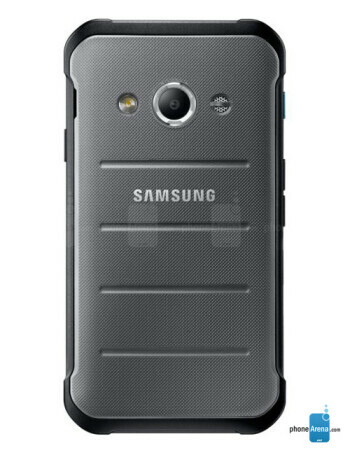 In terms of the hardware Samsung has packed within the sturdy body, we're looking at a 4.5-inch display with a lowly resolution of 480 x 800, a 1.2GHz, quad-core Snapdragon processor with support for LTE and 1.5GB of RAM. The company has also included a 5-megapixel/2-megapixel camera combo, 8 gigs of microSD-expandable storage, and a 2,200 mAh battery pack.